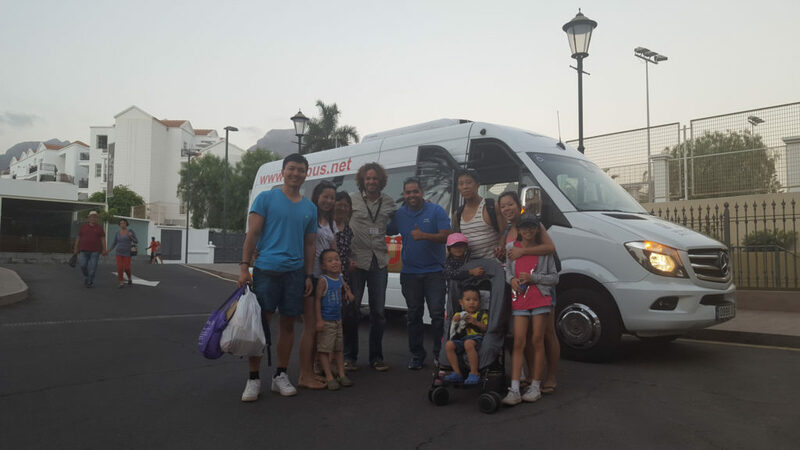 If you are coming to Tenerife with a group of friends, a few families or just in an organized group, Tenerife Host offers exclusive sightseeing tours in Tenerife for groups with new, clean and air conditioned buses from 12 to 50 places. Instead of taking regular bus tour in Tenerife to share space with other tour participants, you can always contact Tenerife Host to have exclusive service privately for your group – that means our bus and tour guide will be exclusively for your group and it gives you more freedom and possibilities to customize the tour. 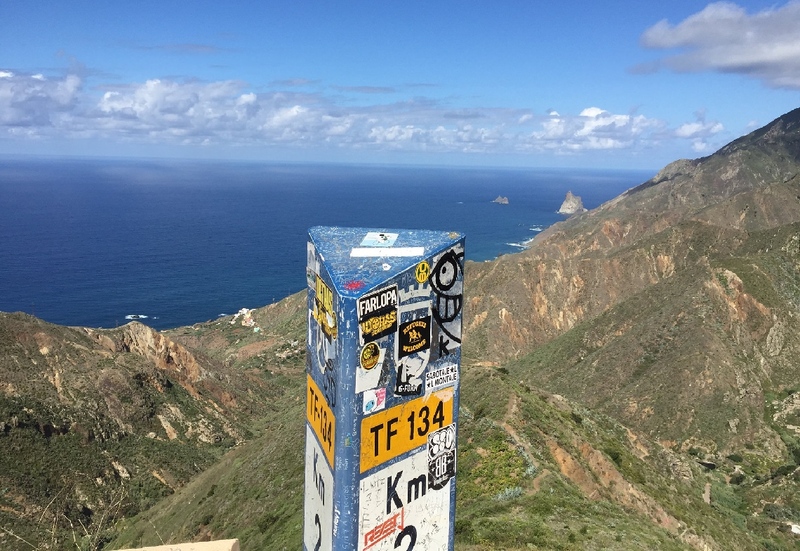 For example, all regular bust sightseeing tours in Tenerife are starting early morning and have at least 10 stops at the beginning to collect tour participants from their hotels and our standard collecting points in different towns. In the case of private sightseeing tour especially for your group there’s just one stop by your hotel and we can also start later. It’s also possible to change our standard ways to have better experience. In example, if you are not going to use Teide cable car, it always better to come to the Teide National Park after 5 PM to avoid crowds of tourists coming with regular tour buses plus the climate is more pleasant at the evening, because even it still dry, but at least the sun is not so strong and there are beautiful colour changes as the sun going down. The other advantage, with a private group we are going out of standard ways to have a lunch or dinner in a really local restaurant, it’s important, because nearly all the restaurants in Tenerife, located on the standard touristic ways are used to serve big groups of regular bus tours and that means they’s are not doing much efforts to make customers happy. It’s a shame, but it’s the truth – all these restaurants deal as a “tourist factory” – you cannot expect good level of food and service there. Why? Just because after your tour bus is coming next and next, and then next… and next… That’s why with a a private tour for your group only we always tend to go away from the standard stops for having meal. And another advantage of a private coach tour is that we can pick you up from a non-standard location like the North of the island of cruise ship in Santa Cruz de Tenerife. If about tour from cruise ships it would be far better and much cheaper to organize your own group and order from Tenerife Host a private sightseeing shore tour in Tenerife by dedicated coach and guide instead of taking regular overpriced shore excursion by the cruise ship’s excursion desk. 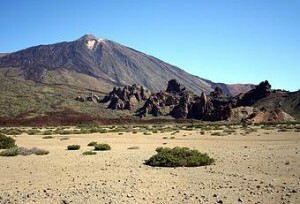 It because all with a standard bus tour from a cruise ship you would not really see the island – they will take you to the Teide National Park and back. Teide it is surely must see thing, but Tenerife really offers much more and the only option to really see and feel what’s the island is to have a bus and guide exclusively for you, so then our guide will take you to much more interesting tour and after visiting Teide you will also see Teno Mountains with its Masca road and Masca pirate village. You will also see the typical agriculture areas located away from touristic ways, you will visit Garachico town – the first capital of teh island destroyed by volcano and finally the thousand years old Dragon Tree, visiting Icod de Los Vinos. Tenerife Host can also organize you a lunch or dinner stop in a nice local restaurant and even private wine degustation at the end of the tour. In short – consider private sightseeing coach tour with Tenerife Host, if there are 9 or more people in your group and book it a month in advance to have everything well and smoothly organized by Tenerife Host. Well, it's impossible to se whole the island with a bus sightseeing tour in one day. That option is available with an exclusive private VIP tour only and takes at least 12 hours. Therefore, to see whole Tenerife with a cheaper bus sigtseeing excursion you ought to do at least 2 different tous. One of these bus tours is Teide & West Coast - Bus Sightseeing Tour taking you to Teide National Park, Masca, Garachico, Icod de Los Vinos with its Dragon Tree and another tour is Anaga & Two Capitals - Bus Sightseeing Tour taking you to the actual island's capital - Santa Cruz de Tenerife, to the former capital extremely rich in architecture La Laguna, endemic jungle in northernmost Anaga peninsula and Taganana village. These two tours doesn't cross its ways and it's important to remember the second excursion to the North of Tenerife you do with Tenerife Host only on Wednesdays and Saturdays while the tour to Teide and West Coast available every day except Sunday. Well, it’s impossible to se whole the island with a bus sightseeing tour in one day. 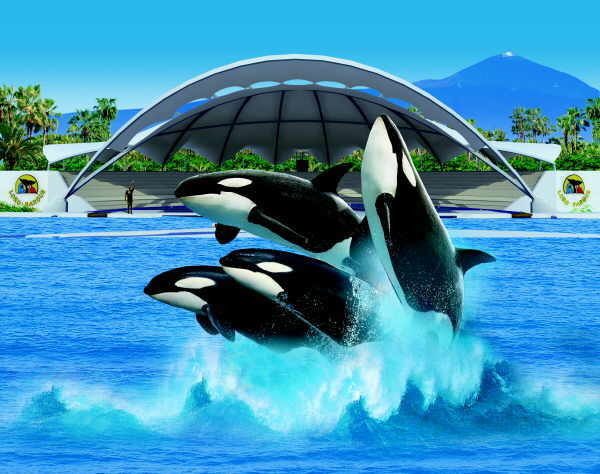 That option is available with an exclusive private VIP tour only and takes at least 12 hours. Therefore, to see whole Tenerife with a cheaper bus sigtseeing excursion you ought to do at least 2 different tous. One of these bus tours is Teide & West Coast – Bus Sightseeing Tour taking you to Teide National Park, Masca, Garachico, Icod de Los Vinos with its Dragon Tree and another tour is Anaga & Two Capitals – Bus Sightseeing Tour taking you to the actual island’s capital – Santa Cruz de Tenerife, to the former capital extremely rich in architecture La Laguna, endemic jungle in northernmost Anaga peninsula and Taganana village. These two tours doesn’t cross its ways and it’s important to remember the second excursion to the North of Tenerife you do with Tenerife Host only on Wednesdays and Saturdays while the tour to Teide and West Coast available every day except Sunday. Tenerife Host launched dedicated website for Private VIP Tours in Tenerife. The difference between the bus sightseeing tour and private VIP tour is that bus tours are budget inexpensive tours dedicated for people who, well, can't spend more money, but still interested to discover the island. Even in a coach sightseeing tour you have to share experience with a quite big group of strangers and have no chances to get to the places where you can get with a private guide (you are limited by bus size and the group size) BUT you you still in the top 5% of the island visitors, who's interested to discover new things, experiences and places, It because 95% of the island visitors never see more than airport, hotel's restaurants and swimming pools and nearest beach, If they know how much they've lost. On the other side, there are visitors, who really want to discover the island of Tenerife "from inside" and appreciate the comfort, exclusivity and flexibility. For those people we have dedicated a separate website for Private VIP Tours in Tenerife and La Gomera islands where you can book an exclusive private VIP tour only for you, your family or group of friends, without sharing it with others.